Since 1992, Tri-City Crating and Packing has served as San Diego County's premier government and military packing and crating company. 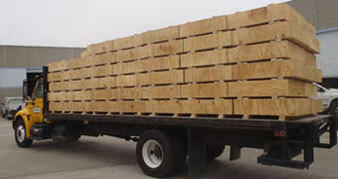 Our skilled professionals have decades of experience with government and military specifications and manufacture highly engineered, custom crating products that will completely protect your cargo. We closely follow government and military specifications for fabricating boxes and crates as well as packing and shipping cargo. We even use a sophisticated computer program based on military specifications to quickly design and fabricate all of our government and military grade boxes and crates. We use comprehensive safety measures to completely secure and protect all cargo, and we can provide secure, efficient shipping solutions to almost anywhere in the world. 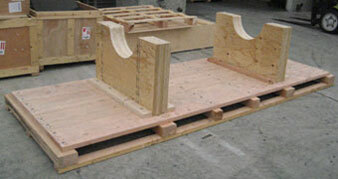 Call us today for experienced, professional packaging, crating and shipping services for military and government items.